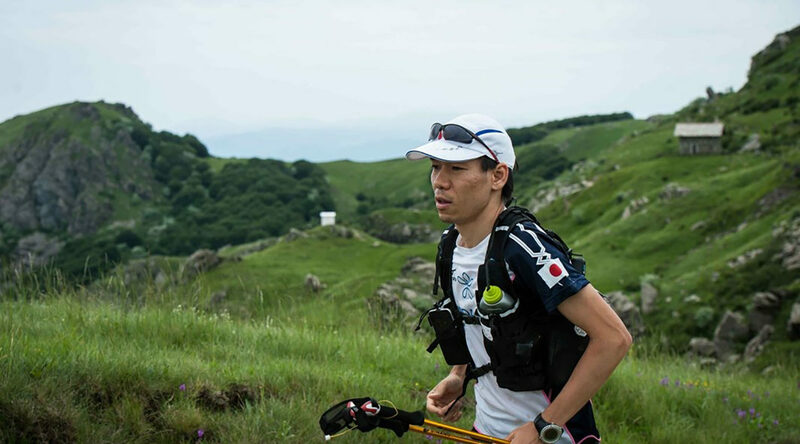 Mizuno athlete Takao Kitada became the first person from Japan to complete the gruelling 7 continents adventure marathon in 2017. He lives and breathes running and always striving for something more. “The passion for ‘challenging possibility’ is what motivates me. I’m driven by seeing how far I can grow as an athlete and a human being”. 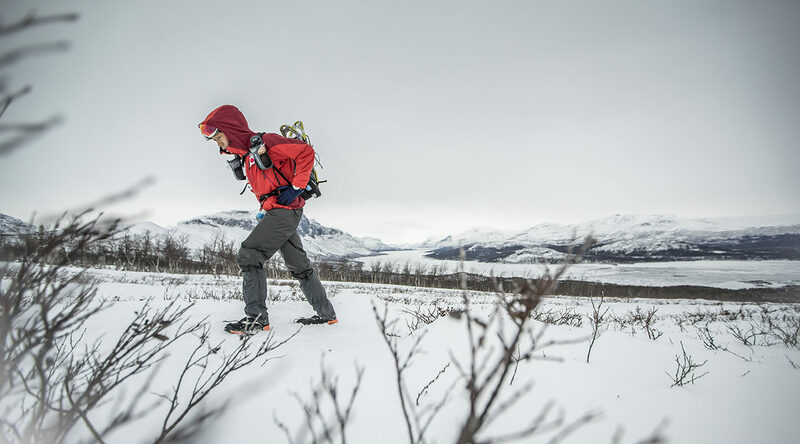 Adventure running involves taking on nature over a long distance, through rivers, snow, desert and jungle at severe temperatures. From humble beginnings to super-human triumphs, Takao shares his story and everything he’s learned about becoming unbreakable. I’ve loved running since childhood. My passion sparked when I started running regular sprint races in the junior high school athletics club, it was a real obsession. However that all came to a premature halt after 10 years, when I graduated from university. I didn’t have the time to focus on my running anymore. My career was kicking off and absorbing all my effort. When I hit 24 I took up marathon running. Although it was originally supposed to be little more than a fun hobby, I found myself really enjoying the challenge. I felt like a spark had been re-ignited inside me. I trained as much as I could over the next six years, but it was until I reached 30 that I realised I was ready to take things to a completely new limit. I was just desperate to run as much as physically possible, but I needed to free up more time to train and compete. I always knew I’d have to make sacrifices eventually. 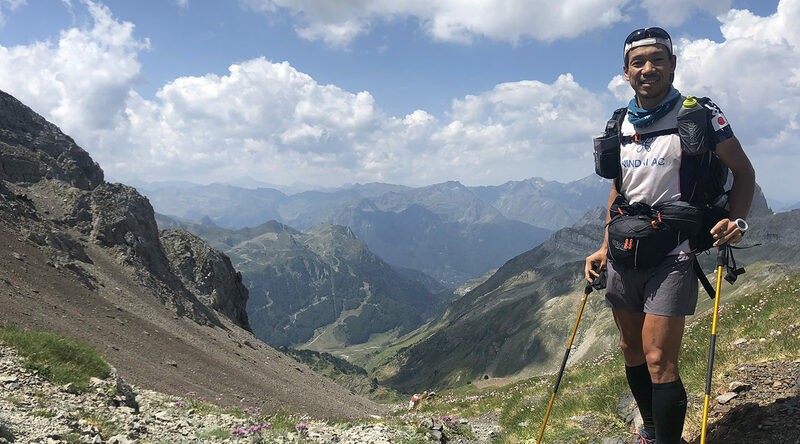 So, I left my career behind to focus on becoming an adventure runner. Is your running gait letting you down? Nobody around me understood why I had made this move, they just didn’t seem to get it. Some thought I was completely crazy. I heard the question ‘What are you going to do with your life?’ so often and could never really answer with confidence, I guess I was still a bit lost myself. Picking up part-time work for extra cash was tough, particularly when I was scolded by colleagues ten years younger than me! I pride myself on being able to progress step by step in difficult situations. I don’t cope well in the heat or cold, and it also doesn’t help that I suffer with Anemia. Running long distances is very demanding. You have to learn how to cope, to battle through, because it teaches resilience, and from resilience we can better ourselves. Through sheer grit and determination, I became the first Japanese runner to complete the 7 world continent adventure marathons. The race involves running hundreds of kilometres in extreme natural environments, unaided, carrying clothing, food and a tent! Completing a race like this needs more than just the ability to run. I needed to hone my mentality, carefully plan and stop at nothing. Without that unbreakable commitment I would have never been able to finish. I always have to push past my comfort zone. Of course, pain is associated with adventure running but I don’t see suffering as a negative, through suffering I can grow, it’s a positive outcome. The passion for ‘challenging possibility’ is what motivates me. I just can’t shake that feeling. I’m driven by seeing how far I can grow as an athlete and a human being, propelled by the buzz you get from competing with elite runners from all over the world, I see my life and the world in a different light, now. There are so many fascinating places that I want to discover and share with everyone who supports me. Instead of always raising motivation, work on not decreasing it. Nearly everything we do requires immense motivation. But there will always be situations out of our control that cause it to drop, deflating our ambition. The closer I get to the goal, I reduce any factors that may hinder motivation by making a detailed list of everything that can affect it. I don’t avoid it, I can counteract it. Make the goal or the target as small as possible. Thinking about the hardships and failures of the goal will prevent you from making headway. So, I make several smaller goals instead. Each goal will bring me closer to the next and so on. Take long-distance races for example, aiming to reach the next checkpoint spurs me on to the next one more each time I reach it. No matter your physical state, you can always reach the next checkpoint. I plan on taking these mantras into the future. I use them in my training everyday. And I’ve got some of the most extreme races in the world in my sights, including running through Sahara desert, Himalayas and Alaska. For anyone starting out on their journey of adventure running, I’d recommend that you always challenge yourself. Don’t do what’s comfortable, do what pushes your boundaries. That’s where my joy comes from. Takao Kitada runs in the Mizuno WAVE DAICHI 3. This ground-breaking shoe was the first to carry Mizuno’s WAVE technology, using unique construction to provide all-in-one cushioning, stability and energy return. 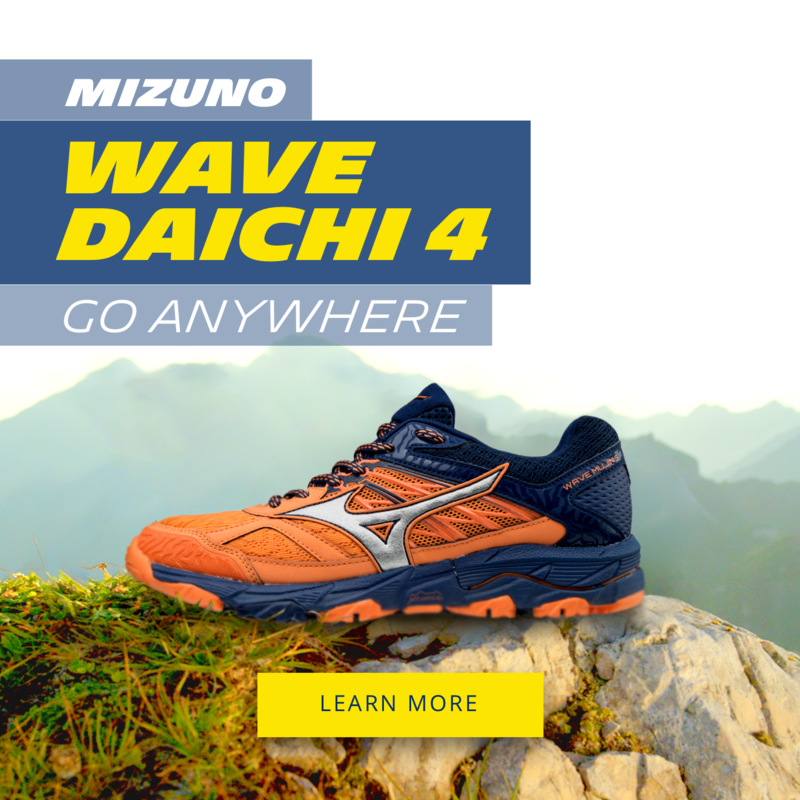 Find out more about the WAVE DAICHI range here.